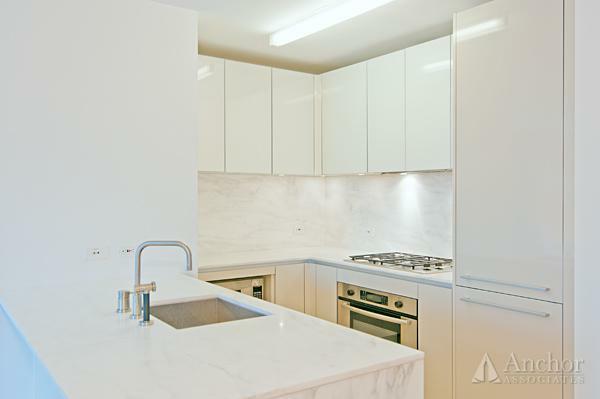 LIVE IN LUXURY AT SHEFFIELD 57. 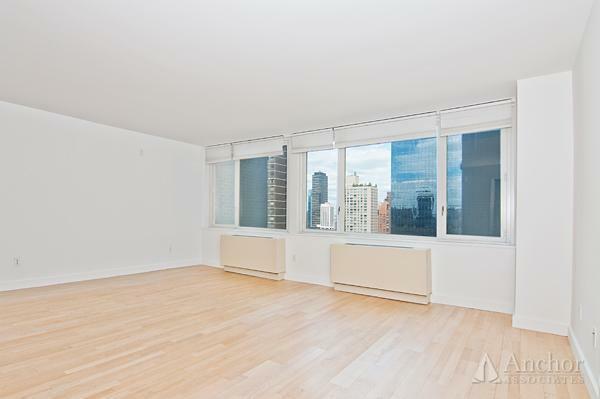 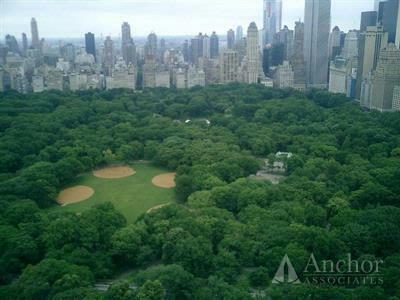 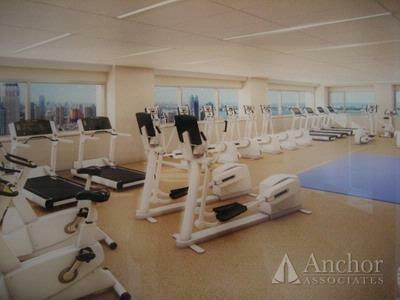 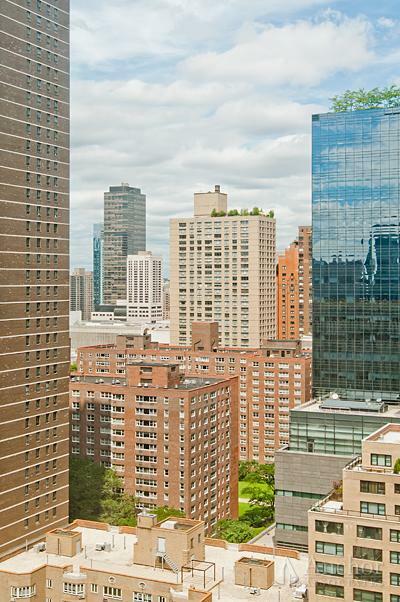 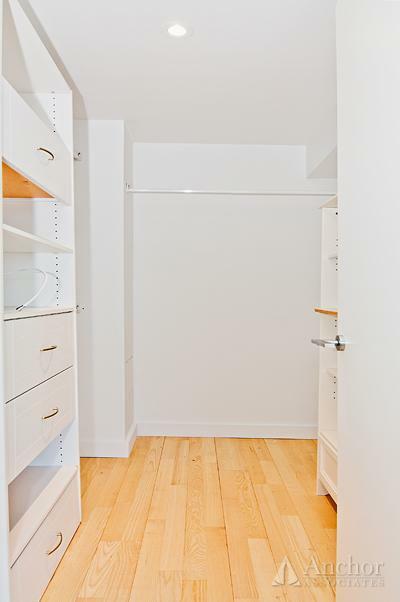 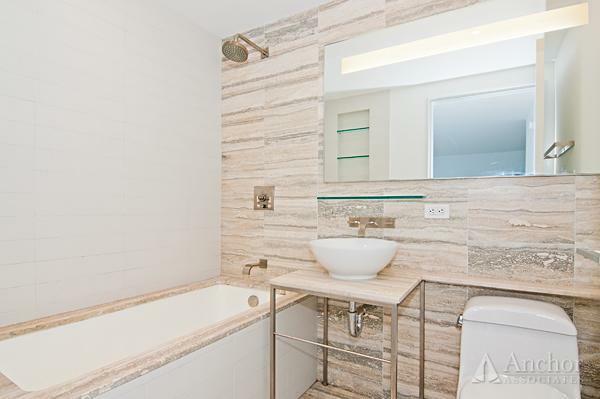 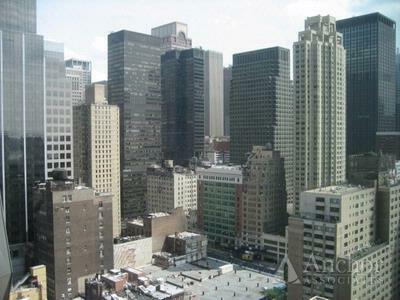 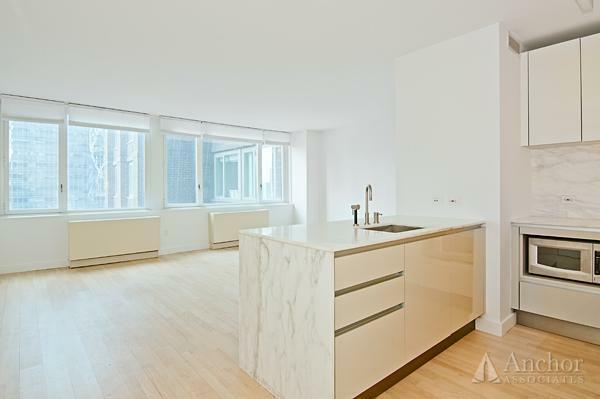 322 W 57th St.
32ND FLOOR~~~~ TOP-OF-THE-LINE CONDO FINISHES. 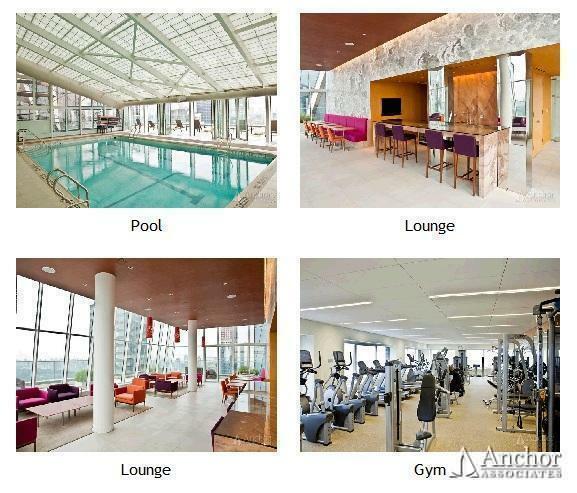 THIS INCREDIBLE BUILDING OFFERS TOP AMMENITES AND CONCIERGE SERVICE 24/7. 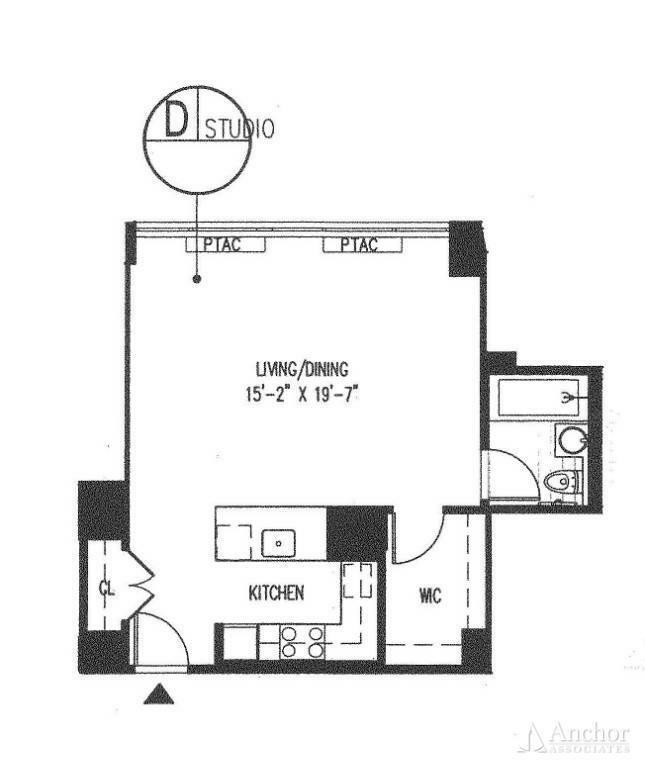 GYM, SUNDECK, AND POOL--WHAT MORE COULD YOU ASK FOR IN THIS JR 1.